To get you started, here are 9 Things Handwriting can do for You. To some extent handwriting is a lost art, but we still write at least our signatures and whenever anyone writes, even just their name, their personality shines through like a beacon. 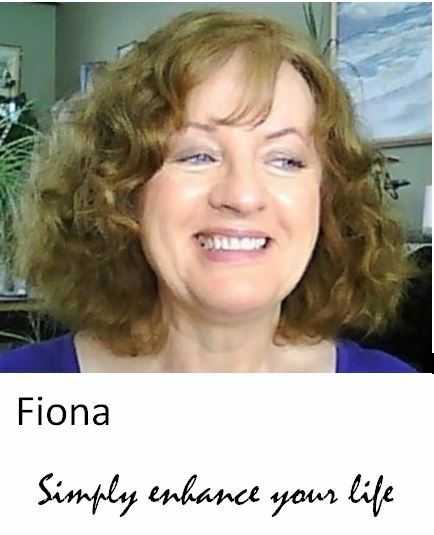 Try out my Handwriting Analysis Courses & Personal Development Courses on Skillshare. 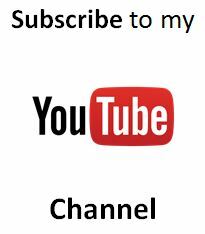 so please follow me there and receive notification of each new course. 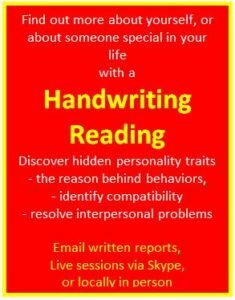 for handwriting readings and handwriting analysis. to see what your writing tells about you. To help you achieve your Goals & Dreams. What use are Handwriting Readings and Reports? This is one of the most popular uses for Intuitive Readings. Will we get along? Why are we not getting along? What are or what are likely to be the problems? 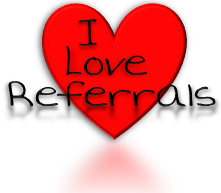 if you want to get to know someone (or yourself) better, this is a great tool to use. 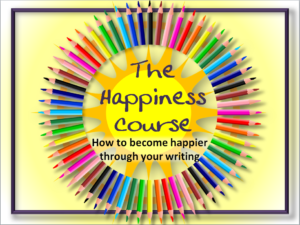 you can change aspects of your personality by changing your writing. Make the most of You! Want to make sure you hire the right person for the job? Check out their writing and find out what you want to know before you hire. Suspect a signature is a forgery? You need a Handwriting Analyst. Want to be a Success? 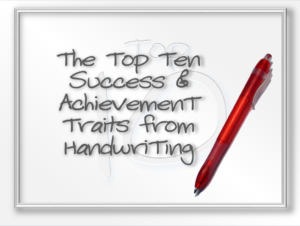 Your handwriting can help you identify strengths, weaknesses and potential. for business or personal use? 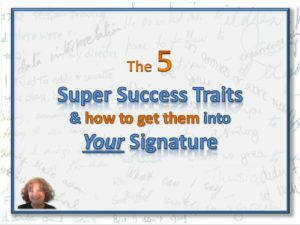 You want a signature that spells Success! Develop it and reap the benefits. 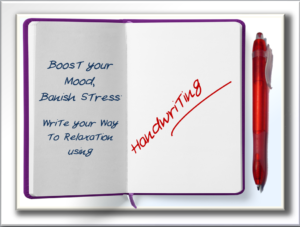 Handwriting Analysis can also be used for Entertainment! I offer individual readings at private parties and events, presentation at conferences, seminars and business or social gatherings. Please contact me for more information regarding an event you have in mind. Perhaps you are wondering what handwriting analysis actually does? There are 2 main parts to handwriting analysis. The first part is identifying the traits in the writing – or for legal work that means identifying the strokes, as the mention of ‘personality’ is forbidden and only the line formations may be discussed. The second part is the intuitive part, when, once the traits have been identified, the whole has to come together in complete picture that can be looked at from any angle, to see how this writer would be and act in any given situation, where they will excel, and where they might need some help. It’s completely fascinating to be able to understand so much more about a person that you could ever get from just ‘knowing” them, and just from looking at their writing. Even an illegible signature can tell a great deal about the writer. Here you will find almost 100 posts on a wide variety of topics, all demonstrating and discussing how analysing handwriting can give insight and assist with solutions.